Lawsons is proud to work with some of the top brands in the industry to provide our customers with the best quality products for their construction jobs and DIY projects. We source our products from around the world and offer a range of items at every price, whether you want luxury fittings or the most economical option. All of our products are CE marked (where relevant) and are sourced in line with our Environmental Policy and EUTR requirements. 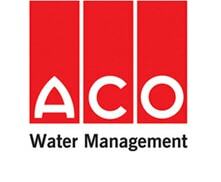 For over 50 years, ACO has manufactured and provided solutions that have made them the one of the world leaders in design, development and implementation of sustainable water management systems. 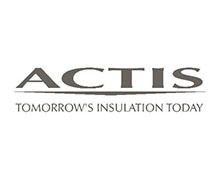 ACTIS have been developing effective insulation products for 35 years. ACTIS specialises in the design and manufacture of innovative building insulation products for lofts, roofs, walls and floors and offer comprehensive, easy to install, cost effective systems that are ideal for both refurbishment and new build. Actis products are currently only available in branch; please contact your local branch to find out more. Albany Sheds creates durable and attractive garden buildings for storage, pets, and relaxation. 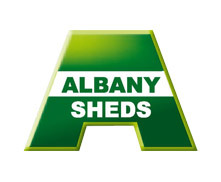 Their build quality is second to none – Albany’s policy is to use thicker than usual timber cladding, framing, eaves, and fittings so that the sheds offer better build quality and last longer than the competition. Get in touch to find out what we have in stock and take a look at our offering. Ancon manufactures and designed steel components which provide both stability and strength to structures and buildings. Precision manufacturing makes Ancon reliable, compliant and trusted. 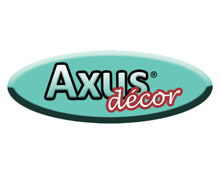 Axus Décor are manufacturers and suppliers of a wide variety of decorating tools and accessories that are designed with the professional decorator in mind. They have continually improved their product range since 1974 based on customer feedback and years of research. 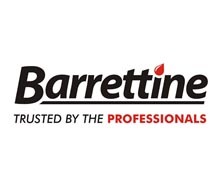 Barrettine offers a vast range of timber treatments, sealers and preservatives suitable for use on fences, garden sheds, furniture, decking and any external wooden structure. Their range is competitively priced without compromising on quality and this is a company that take their environmental impact very seriously and are in the forefront of achievable reductions in this area. 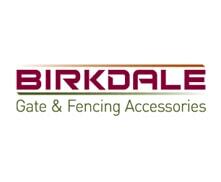 Birkdale is one of the UK's leading wholesale supplier of gate and fencing and fencing accessories who are known for their unbeatable quality. Lawsons stock a comprehensive range of Birkdale fencing accessories from post finials right the way through to pre-packaged ironmongery. 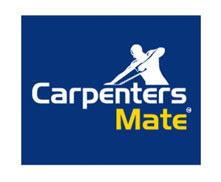 Thanks to their superb customer care and excellent quality goods, Carpenters Mate are renowned in the industry for helping carpenters complete their projects with ease and speed. Their innovative screws successfully improve efficiency and always result in a professional finish. 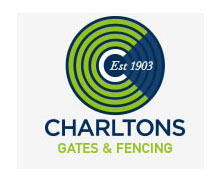 Charltons Gates is a family run business who manufactures a quality range of wooden gates; driveway gates, side gates, garden gates, 5 bar gates, field gates and entrance gates using responsibly sourced sustainable timber. All Charltons gates are hand assembled by craftsmen using traditional joinery skills and expertise. 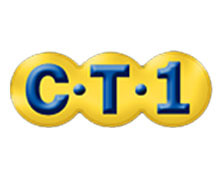 CT1 was developed by C-TEC who specialise in the development of indoor and outdoor, sealing and bonding products. CT1 has been hailed as ‘The Snag List Eliminator’ - This unique sealant and construction adhesive replaces numerous products from just one tube. It is widely recognised as the ultimate development in bonding and sealing, and offers a unique adhesion on virtually any material, without the need for additional fixings. Cure It is a revolutionary GRP waterproofing system, specially formulated and manufactured roofing resin and topcoat designed for roofing applications. 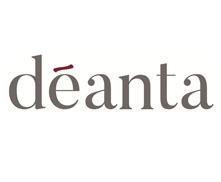 Deanta is one of the UK’s most renowned manufacturers of internal doors, known for their unique design and stunning finish. Since all of their veneers are hand-picked from North America, fully FSC certified and featuring solid cores, you can rest assured you’re buying the superior quality goods from this brand! 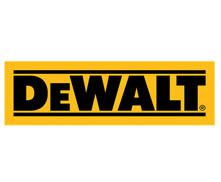 After almost 100 years in the industry, Dewalt supplies Lawsons with the finest quality products, from sturdy work boots to percussion drills. 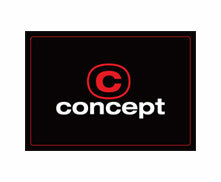 The brand was established with the aim to improve efficiency, whilst still maintaining a safe working environment. Dulux is one of the UK’s best-known paint brands. There are over 10,000 colours in their range, available in interior, exterior, and more durable paints suitable for kitchens and bathrooms. 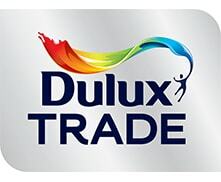 We sell larger quantities of Dulux paints for trade use for cost savings, excellent coverage, and an excellent finish. The standard paint has a coverage of around 17m2 per litre. 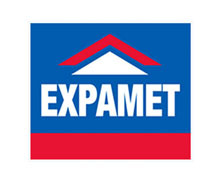 Expamet are respected in the UK, Europe and Middle East for their range of wall ties and brackets, straps, fixings, mesh and much more. As part of the Birtley Group, the brand has been trusted by building and construction professionals for over 100 years. Faithfull tools are made to tradesmen's standards by craftsmen whose work is checked to ensure that it meets the demanding Faithfull specification for each type of product. Faithfull tools are ideal for discerning tool buyers who prefer lower prices, but who are not prepared to compromise too much, if at all, on product quality and reliability. 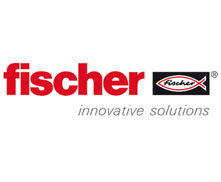 Known for their innovative product range, Fischer have various business divisions to suit a range of markets. At Lawsons, we are proud stock excellent quality Fischer wall-plugs for tradesmen and DIY-ers alike. Frisco boasts 30 years experience in the supply of architectural ironmongery offering a comprehensive range of doors and window furniture lead through the markets most substantial range of CE rated hinges. As part of the Birkdale brand, Gatemate manufactures and supplies a superb range of pre-packed door and gate furniture. 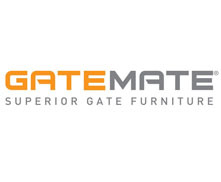 After 18 years in the industry, Gatemate is now recognised and respected across the nation. As well as excellent quality, careful packaging is another distinguishing attribute of Gatemate. If you’re looking for sealants and adhesives, market leaders Geocel should be your brand of choice. 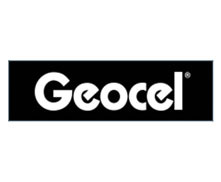 With constant improvements to their range and thorough market research with stockists and consumers, you can expect fantastic quality when you purchase a Geocel product. Gorilla Glue has been selling Glue for over a decade and is renowned for its product versatility and incredible stength. 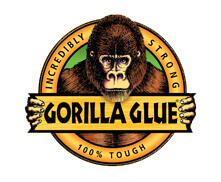 Gorilla Glue is a brand of waterproof glues as well as tapes, epoxies and adhesives which can be applied to a variety of surfaces including; wood, stone, foam, metal, glass, ceramic and others. H+H are the UK's largest manufacturer of aircrete blocks and systems. The core activity of H+H Group is the manufacture and sale of aircrete, supplemented by know-how and advice on building materials and building technology. Hansons produce aggregates (crushed rock, sand and gravel), ready-mixed concrete, asphalt, cement and cement related materials. 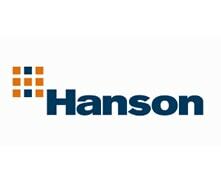 Lawsons stock a range of bagged Hanson cements and aggregates online. Hippo make building and decorating products with bigger and better performance for professionals and DIY users. We stock a range of Hippo products ranging from adhesives and sealants through to carpet protection films and more. 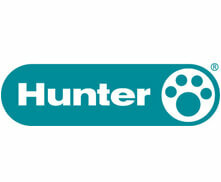 Hunter plastics have built a strong worldwide reputation as a manufacturer of high quality above and below ground products – all manufacturing using a quality management system complying with BS EN ISO9001:2008 and BS EN ISO14001:2004. 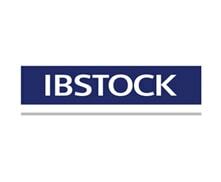 Ibstock is the UK's leading brickmaker and is now, after a long history, one of the largest building materials businesses. 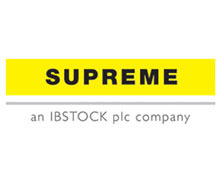 Ibstock building products consists of some of the building industry's most trusted brands; Ibstock, Supreme, Anderton, Forticrete, Glen-Gery & Ibstock-Kevington. For decades, IKO have manufactured roofing solutions that installers, distributors and DIYers alike have come to rely on. 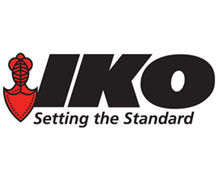 As well as superior goods, IKO is strongly focused on great service. 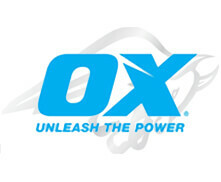 They have grown from humble beginnings to be a huge manufacturer with global reach and a team of dedicated employees. 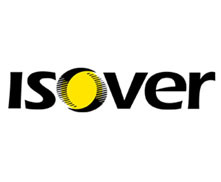 As part of the Saint-Gobain group, Isover is a well-respected manufacturer and supplier of insulation products. They have a strong focus on protecting both the environment and the constructed world, encouraging them to develop sustainable, high performing products which we are proud to stock at Lawsons. 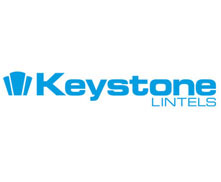 Founded in 1989 Keystone Lintels Limited is a leading manufacturer of steel lintels. Their range of specialist and innovative products are designed to meet the needs of every project however complex. KTX is Concept Distribution’s first-rate range of hardened steel screws. They can be used with any type of wood, including composite, hardwood and chipboard, and are available in several colours. What’s more, KTX screws are designed to have limited wobbling or slippage, for safer use. 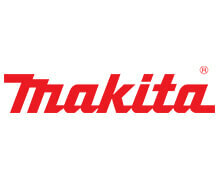 Makita designs and creates top quality power tools for professional use. The brand is known for innovation and ergonomic engineering which ensures maximum performance throughout the lifetime of each and every tool. There are 19 quality checks on each motor alone and each part is tested for the highest tolerances to create the most reliable power tools in the industry. 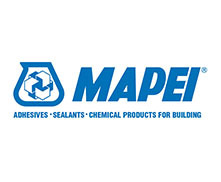 Mapei were founded in 1937 in Milan and is today a global leader of products to the trade for home and site construction. Being the world’s largest producer of adhesives and chemicals for the construction industry they are a brand that you can trust. The group have multiple manufacturing sites worldwide with over 100 products produced in the UK. For over 120 years Marshalls has been helping homeowners across the UK to design and create beautiful, practical, outdoor spaces to enhance their homes. 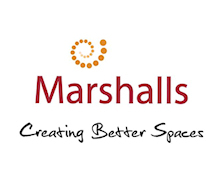 Marshalls prodcuts give you the largest choice of proven quality paving products and accessories in the UK. 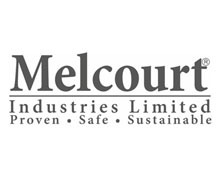 Founded in 1983, Melcourt is an independent, privately owned supplier of innovative soil improvers and mulches, amongst other outstanding quality goods. Their products are manufactured from British and European forests and are available nationally and internationally, emphasising their superior quality. Metpost are a leading UK manufacturer of quality, easy-build fencing supplies. Their products come in a range of sizes and finishes. 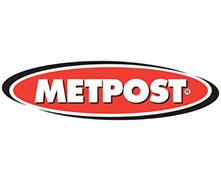 Metpost products and accessories include: Metpost Bolt Down Bases, Metpost Concrete Ins, Metclips, Metpost Repair Spurs, Metpost Post Support Spikes and Metpost Post Extenders. With Metpost it is easier than ever to ensure your fences, metal gates and railings are well maintained from the point of installation and beyond. 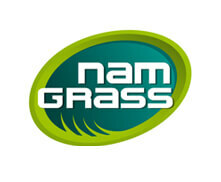 Namgrass artificial grass gives you a beautiful lawn that’s effortless to maintain and enjoy. Suitable for both indoor and outdoor use, Namgrass artificial grass comes with a 10 year warranty, no mud, and you never have to mow the lawn again! Take a look at the options and find out how easily you can install and maintain your lawn. 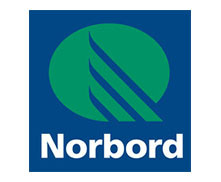 Norbord Europe Ltd. are one of the world’s leading manufacturers of engineered wood-based panel products. Norbord’s products SterlingOSB Zero, CaberWood MDF and CaberBoard are used extensively in the construction, furniture and DIY sectors for various projects and applications such as building, flooring and roofing. Using only the finest quality tool steel, Olfa blades are the result of a multi – step production process. Each blade is specially designed for its use right down to the sharpening angles and tapered dimensions. 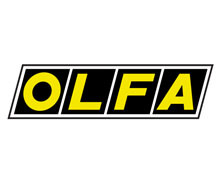 Olfa tools have been providing superior quality hand tools to professional tradesmen since 1974. Paslode is a high quality manufacturer of tools designed for the construction and building maintenance markets. For over 75 years, professional contractors, remodelers and specialty tradesmen serving the residential construction market have relied on Paslode products to drive worksite efficiency, customer satisfaction and business results. 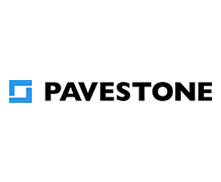 Pavestone creates beautiful pavers, retaining walls, patio stones, and edging to suit any landscaping project. Their concrete pavers and patio stones can withstand the effects of weather, water, and traffic to create attractive outdoor areas for any conditions. Have a look at what we have in stock and find out how you can improve your outdoor living areas. 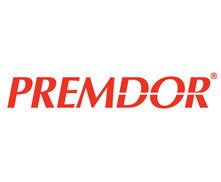 Premdor is one of the UK’s premier manufacturers of interior and exterior timber doors. 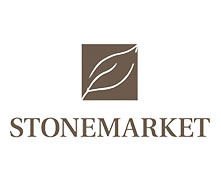 Their extensive range features French and folding doors, doorsets, cubicles, garage doors, and made to measure systems. The diverse range of options and excellent manufacturing quality make Premdor a favourite for builders and homeowners alike. 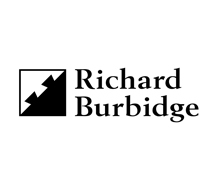 Richard Burbidge is a UK manufacturer and supplier of staircase balustrading, decking and decorative mouldings. Richard Burbidge uses a unison of premium craftsmanship, professional design and extensive experience to design and manufacture market leading products. 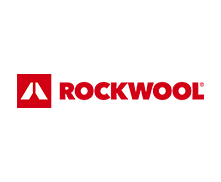 Rockwool are insulation experts and their business is centred around using one of nature's most abundant resources - volcanic rock. Their products are designed to tackle today's biggest challenges; energy consumption and noise pollution through to fire resilience, water scarcity and flooding. Rodo is the largest supplier of decorating sundry products in the UK and Lawsons stock their comprehensive range both online and in branch. 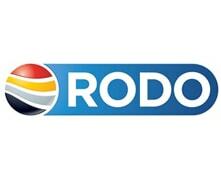 Rodo, apart from decorating products, have a diverse product range to appeal to multiple audiences. 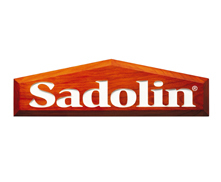 Sadolin is renowned for its professional and high standard of wood protection, which is available from the most recent advanatages in coatings in technology. Lawsons offer a comprehensive range of woodcare products in different sizes and colours. 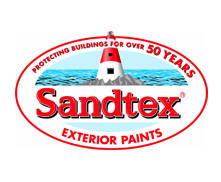 Sandtex exterior paints are purpose-made for wood, metal, and masonry. Every item in their range is developed by experts and based on their 50 years’ experience in the industry. You can choose from one-coat paints and 10-year products with advanced technology for excellent durability and finish. Take a look at their range to find out more. 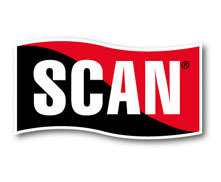 At Lawsons, you will find a range of safety wear and personal protective equipment, most of which has been manufactured and supplied to us by Scan. Their products meet the appropriate regulations to ensure their wearers are safe and comfortable, in a range of tough environments. 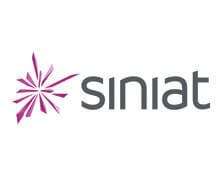 Siniat is a major producer of drywall products and systems for partitions, ceilings, wall linings and external sheathing purposes. Their range of products are used by first time DIYers and small builders through to some of the most acclaimed architects and construction companies. 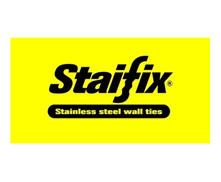 The Staifix range of wall ties is manufactured by Ancon Ltd, using corrosion resistant stainless steel to ensure durability. 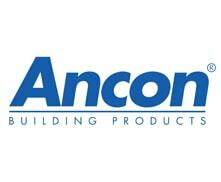 In fact, Ancon is well known for providing strength and stability to buildings and structures around the world. Supreme Concrete supply Lawsons with an extensive variety of outstanding quality goods, as part of their dedication to add value for every customer. They are passionate about the industry, evident in the market-leading range, making projects far easier and quicker for customers. T.I. Midwood & Co is one of the most experienced importers and wholesalers of screws, fixings, fasteners, nails and power tool accessories. 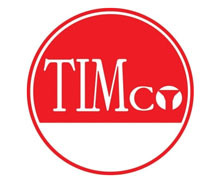 Founded in 1972 Timco have always been keen to stay ahead of the times and continually improve their high quality products. 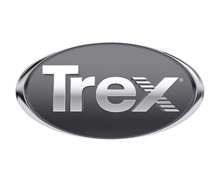 Trex is one of the worlds leading decking brands and is known for its high-performance and low-maintenance composite decking which is manufactured from 95% recycled materials. 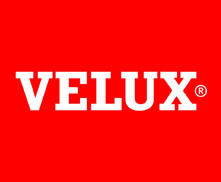 Velux is synonymous with high quality roof windows, sun tunnels, and blinds. They’ve been building high quality roof windows for more than 70 years and offer a huge range of options to ensure that your home is kept weather-tight, comfortable, and energy-efficient. Take a look at our range to choose from top-hung and centre-pivot windows in a variety of options. 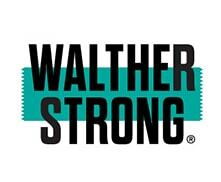 Walther strong is knows for its professional-grade products developed to solve problems. Lawsons stock a range of Walther Strong tape products from Liquid tape to Ultimate Duct Tape.